For over 30 years, Shenandoah Oncology has taken care of patients with cancer and blood disorders. Our physicians have over 100 years of combined experience in caring for patients. We are located in Winchester Virginia and see patients from a broad geographical area, including the Shenandoah Valley, Northern Virginia, West Virginia and Western Maryland. We are committed to providing comprehensive and compassionate care to our patients. We offer state-of-the-art therapies that allow our patients to get university-level care close to home. 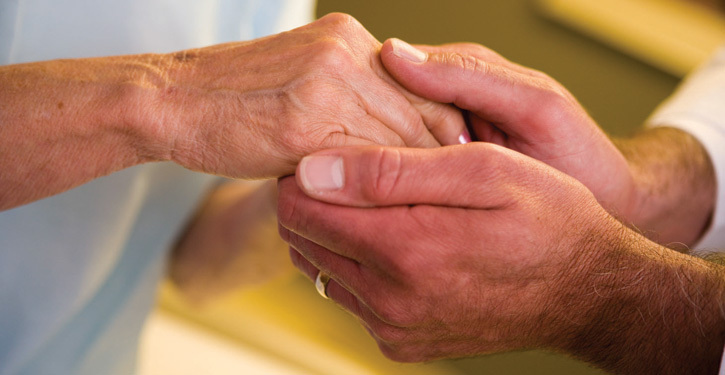 We also provide a broad range of supportive services that help our patients throughout each step of their journey.